A Canadian telecommunications company, TELUS prides themselves on delivering exceptional customer service—and they have the metrics to prove it. 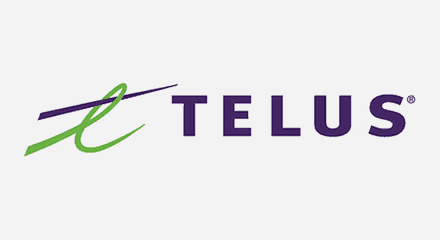 In 2015, TELUS had the lowest postpaid wireless monthly churn rate and highest NPS of all telcos in North America. Learn how Genesys is an important part of that effort, enabling TELUS to enhance the customer experience with not only end-to-end communication across all channels but also end-to-end caring.